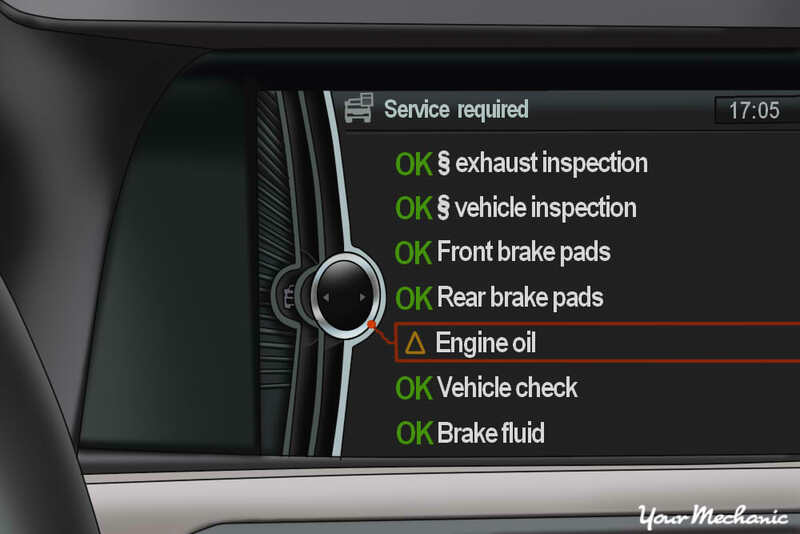 Newer BMW vehicles are equipped with an electronic, on-board Condition Based Servicing (CBS) system that is linked to the dashboard iDrive monitor. This system tells drivers when maintenance is required; the green “OK” symbol means the system check info is up-to-date and/or in good working condition, while the yellow triangle icon suggests the listed components are due for servicing. If the driver neglects the service indicator lights, he or she runs the risk of damaging the engine, or worse, ending up stranded on the side of the road or causing an accident. For this reason, performing all scheduled and recommended maintenance on your vehicle is imperative to keep it running well so you can avoid the many untimely, inconvenient, and possibly expensive repairs that come from neglect. Luckily, the days of scratching your head and performing diagnostics to find the service light’s trigger are gone. BMW’s CBS system alerts owners about necessary vehicle maintenance so they can address the issue(s) promptly and without hassle. 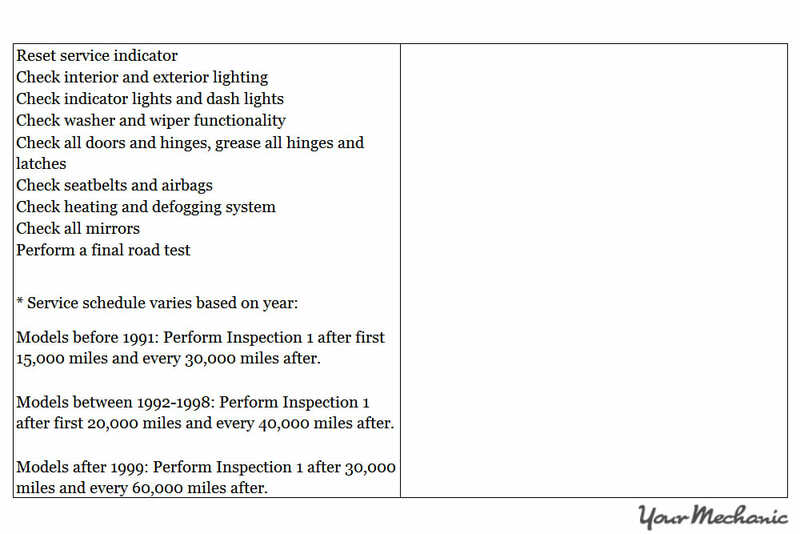 Once the system is triggered, the driver knows to schedule an appointment to take the vehicle in for servicing. BMW’s Condition Based Servicing (CBS) system actively monitors engine and other vehicle components for wear. This system monitors the oil life, cabin air filter, brake pad wear, condition of the brake fluid, spark plugs, and, with diesel engines, the diesel particulate filter. 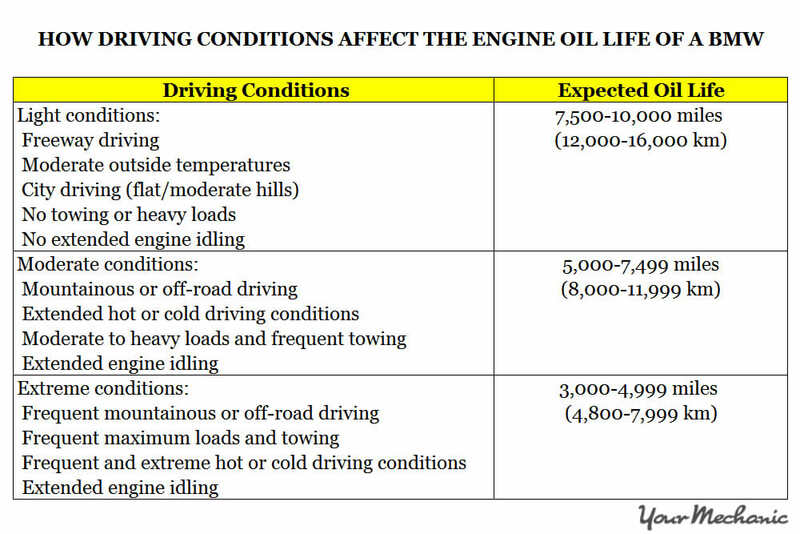 While the vehicle operating conditions are calculated according to the CBS system - that may or may not take into account driving styles and other specific driving conditions - other maintenance information is based on standard time tables such as those in old-school maintenance schedules, located in the owner’s manual. This does not mean BMW drivers should ignore such alerts. Proper maintenance service will greatly extend the life of a vehicle, ensuring it is reliable, safe to drive, covered by the manufacturer’s warranty, and it also provides a greater resale value. Such maintenance tasks should always be performed by a qualified technician. If you have any doubts as to what the BMW CBS system means or what services your vehicle may need, do not hesitate to contact our experienced professionals for advice. 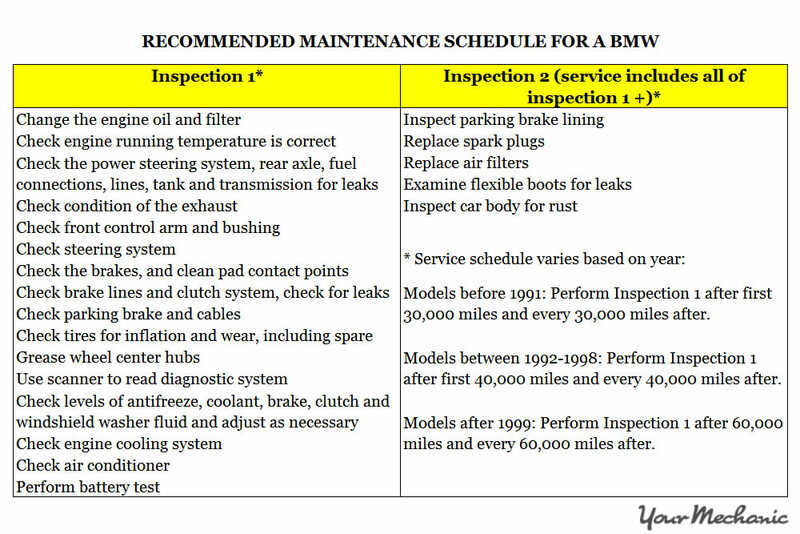 If your BMW CBS system is indicating that your vehicle is ready for servicing, have it checked out by a certified mechanic, such as one from YourMechanic. Click here, choose your vehicle and service or service package, and book an appointment with us today. One of our certified mechanics will come to your home or office to service your vehicle. Q: What does the Maintenance Minder indicator mean?